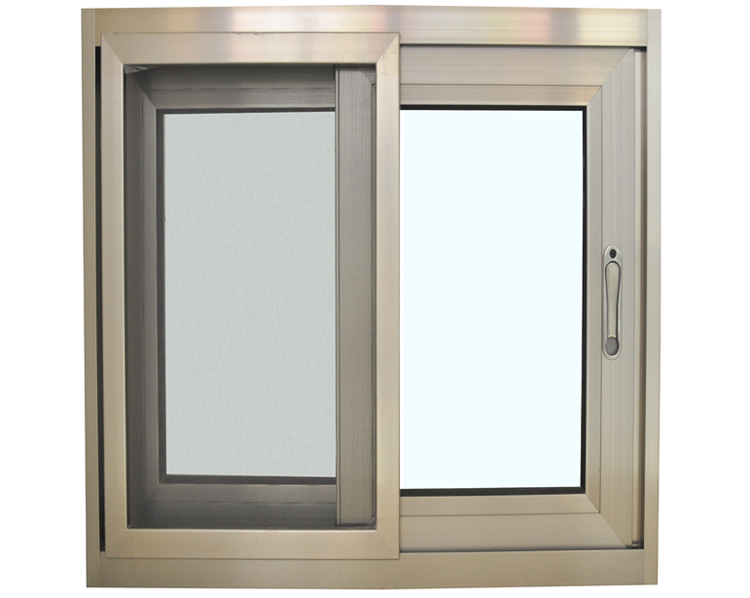 KnR Projects is a supplier of aluminium windows and doors. KnR Aluminium Doors, Windows and Garage Doors takes pride in creating beautiful products inspired by leading custom made architects and designers. Using the premier durable glass on the market, KnR Projects is able to offer very high quality products to our clients. We tailor-make all windows and doors to meet individual requirements and each aluminium fixture is handcrafted to the highest standard.